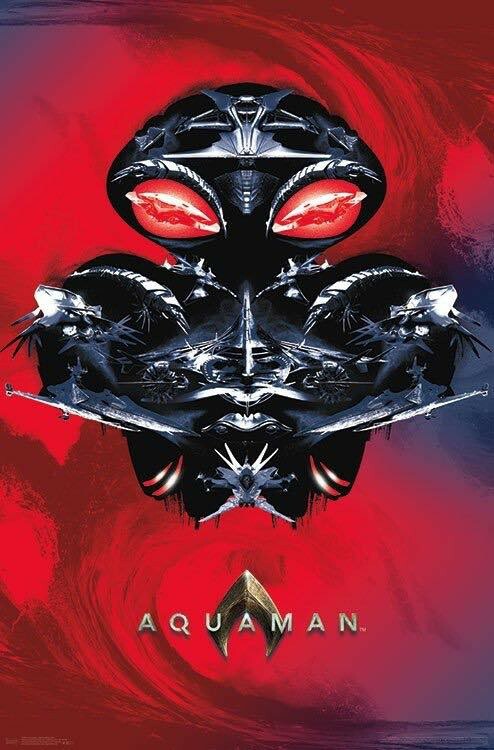 ORIGINAL POST - Aquaman has a new trident-friendly poster (as has bad guy Black Manta) - consequently we're expecting a new trailer any hour now. 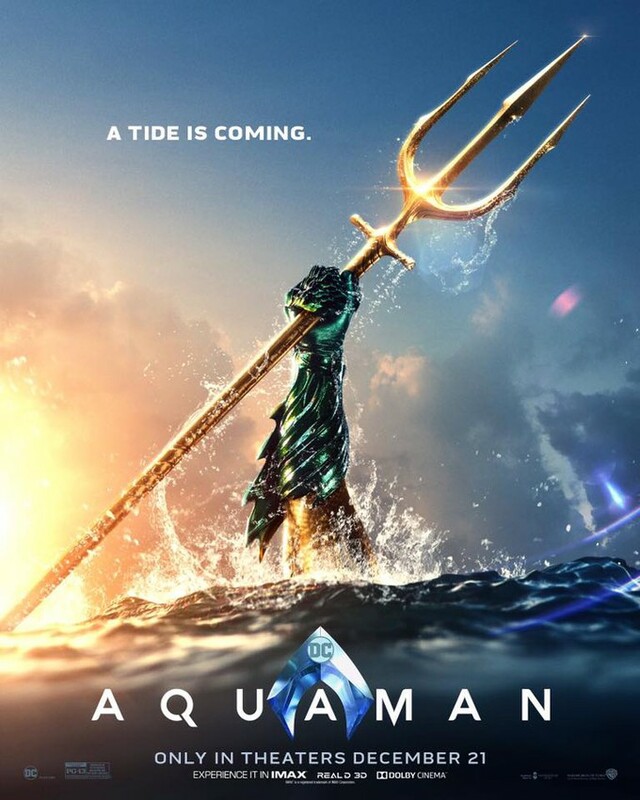 So will he be more Wonder Woman than Justice League? Only a couple of months till we find out.